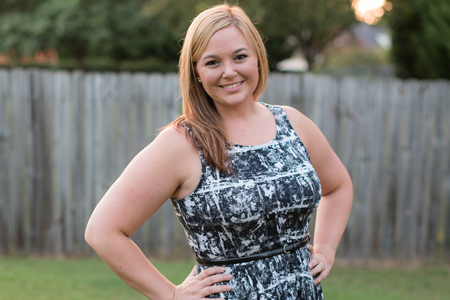 As the owner and lead photographer at Southern Jewel Photography Amber’s days are always filled with meeting new brides and on the go with portrait sessions and weddings! She is all about making her couples feel comfortable and feel like they are part of the family! Whether with her smile or a quirky face, she will capture that moment that will hang above your fireplace! 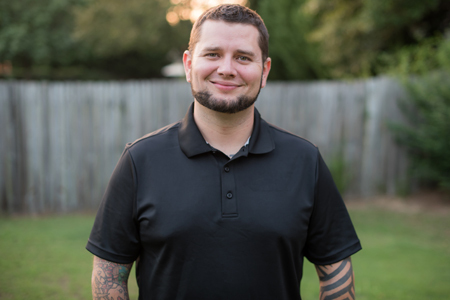 As a co-owner and lead videographer at Southern Jewel Photography Charlie’s days are spent working the business end of the company when not editing last weekend’s wedding videos. He loves working on a couple’s wedding video and making sure that all the cinematic story of their day is captured in a way that they will treasure for years to come! Emily is a degreed Photojournalist who loves what she does and has been photographing weddings professionally since 2003. Her images are stunning and the happiness and joy captured in her photography is only second to the sharp and crisp quality that she delivers in her work. Her quiet approach keeps her subjects at ease and allows her to capture their raw emotions. Combined with her ability to find a story beneath the surface, she is able to create truly moving imagery. Curtis has studied under award winning photographers and his work speaks for itself. His photos light up with the love and passion from his couples and his colors are vivid and pop. Curtis’ lighthearted sense of humor keeps his couples having fun and enables him to capture the same joy in their expressions as they feel in their hearts. When the mood calls for more subtlety and romance, he looks for ways to make the couple feel like they are in their own little world. 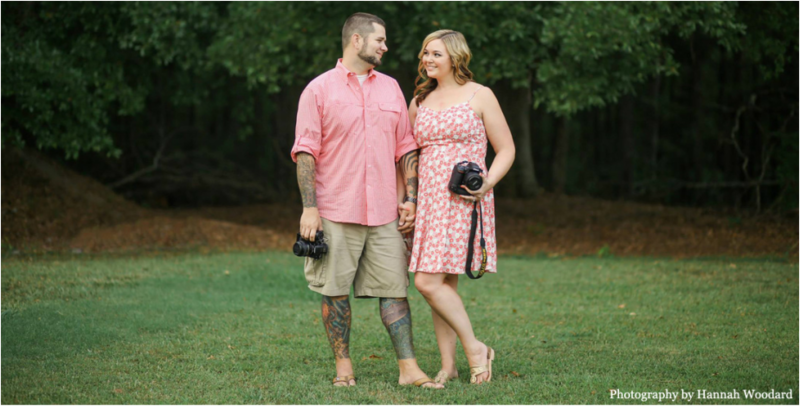 Mary specializes in shooting weddings and families and lives in the Greenville, SC area. She is a pro at posing and takes some great candids too! Her bridal portraits are absolutely stunning! She is amazing to work with and lots of fun! Her professionalism behind the camera is only bested by her amazing personality and her upbeat attitude that can keep any wedding day or portrait session fun and exciting while still delivering great quality photos too! Lory is an amazing photographer with a passion for photography and has been shooting weddings since 2001. Her kind personality paired with her eye for detail makes her the perfect photographer for your wedding day as she can handle anything that comes her way with a smile on her face, and capture some amazing photographs along the way too! Her quality is outstanding and her years of experience show in her work and her clients’ smiles too!